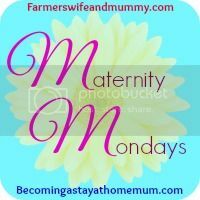 When I was pregnant with Tin Box Tot I took an antenatal Pilates course thinking it would help me keep fit while I was nurturing a growing bump. While I didn’t necessarily keep the extra pounds at bay I did learn a lot about the benefits of relaxation, visualisation and pelvic floor exercises. So when I found out I was expecting Tin Box Baby 2 I was keen to do something similar. My old classes had moved out of the area so I looked for something closer and found the Daisy Foundation. It offers antenatal and postnatal classes for mums and babies national-wide. Daisy Birthing, or ‘breathing classes’ as Mr Tin Box liked to call them, include education about labour, alongside breathing, movement and relaxation techniques. There’s emphasis on building your confidence ahead of your labour and supporting you to make informed choices no matter what your birth plan. Classes run in six week blocks. I signed up for active birthing classes with Nicola who covers the Hedge End, Whiteley and Fareham areas in Hampshire. I attended classes from Week 23 of my pregnancy up to Week 36, completing two terms plus an extra session before Easter. Each week we practiced breathing and Yoga movements that would help in the different stages of labour. 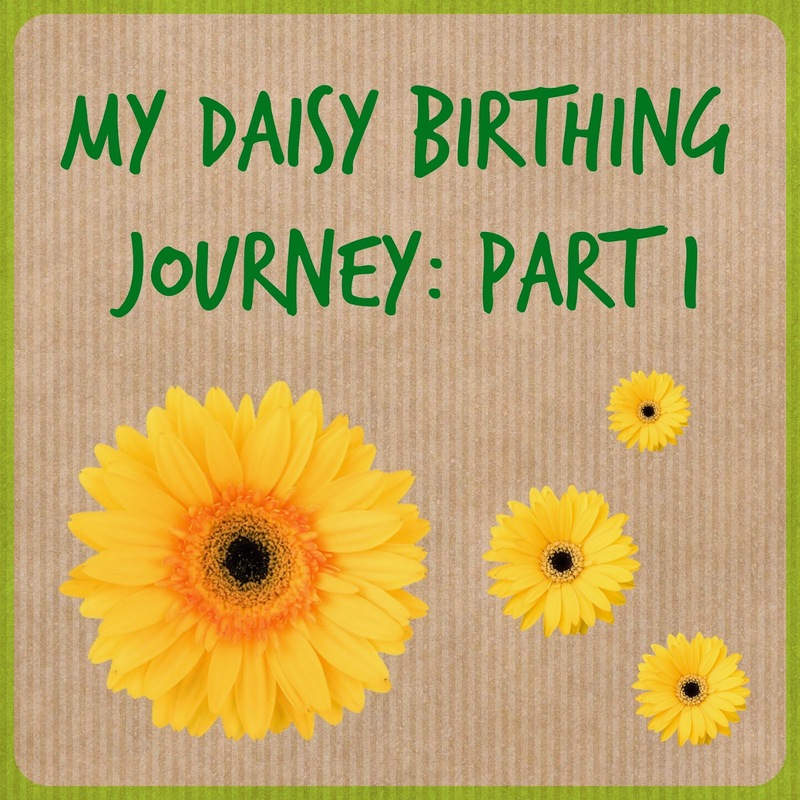 The Daisy Birthing Foundation programme uses three types of breathing – something I hadn’t come across before, but having practiced them with different movements now make complete sense. The idea is to make sure you are well oxygenated and use your breathing to help you manage contractions from beginning to end. I particularly enjoyed the 20 minutes or so relaxation at the end of classes and don’t mind admitting to the odd snooze while I was tucked up with my pregnancy pillow and a fleece blanket supplied by Nicola. However, one of the most useful parts of the classes for me was talking about the different stages of labour, the options available to you and sharing birth stories. I learnt a lot about Tin Box Tot’s birth from the chats. For example, Nicola talked about the transition phase of labour, when you get a rush of adrenaline and hormones as your body prepares itself for the second phase. It’s not unusual to feel despair or out of control in transition and I certainly remember this feeling coming over me. However, I don’t remember anyone ever warning me about it beforehand. I’m going to be much better prepared for that surge of negativity when it pops up again this time! As well as giving me some time to focus on the new little person growing inside me, the classes allowed Tin Box Tot to get used to mummy going out during the evenings and daddy putting her to bed. An unexpected, but very welcome side-affect! I took Nicola’s class at Whiteley Leisure Centre on the edge of Fareham, but she runs a few in the area. The venues range from hotel spas to community centres. There’s a network of other teachers across the country and you can find your nearest class on the Daisy Foundation website. Nicola was always sharing useful information on a closed Facebook group for the ladies in her classes. Thanks to her I have read so many useful pieces of guidance which are freely available on the internet that I would otherwise have no idea where there. You can also download and use Daisy relaxation recordings at home. I found the whole antenatal side of the Daisy Birthing experience warm, friendly and inclusive. The Foundation does not promote ‘right or wrong’ ways to bring your baby into the world, just practical tools and information to support you on the path you decide to take. So, I am now armed and ready for whatever the next few weeks throw at me. Wish me luck and I’ll let you know how I do when I put my Daisy Birthing know-how to the test! Please note: I paid for my own Daisy Birthing classes and all opinions are my own. These classes seem really useful and informative, I definitely wish I'd had someone explain the stages of labour to me before my first time. I'm trying to read up on hypnobirthing for this time around. It worked well for me last time but I had a water birth, I'm not likely to have one this time so I will need all the help I can get! Thanks for sharing – these classes sound fab! Also very similar in some ways to the pregnancy yoga class I did. Will defo look into these classes if I ever have another Baby! So interesting to read about different things around. When I had James they pushed the NHS parent craft classes onto us which to be honest told us and taught us nothing. Plus they were during the day so my husband couldn't come.